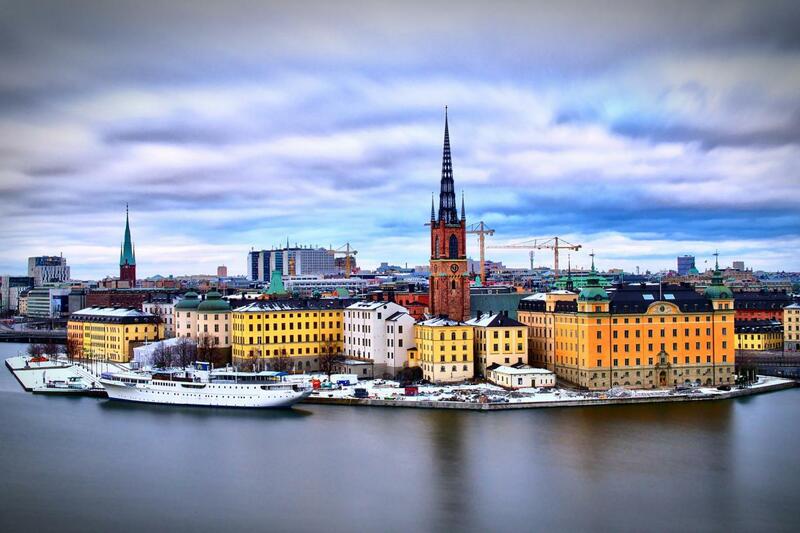 Sweden is no stranger to topping global rankings, whether it’s for excellence in raising kids , environmental friendliness , or doing good for others . 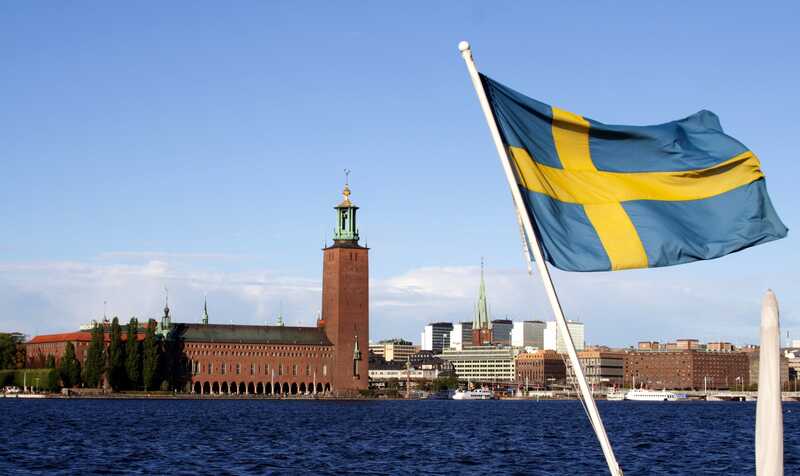 The latest: Sweden was recently named the best country in the world for women by BAV Consulting and Upenn’s Wharton School of Business. If you ask Asa Regner, Sweden’s minister for gender equality, she’ll say the country didn’t achieve such a feat by accident. It took decades of advocating on behalf of women’s rights and putting systems in place in the federal government to support women in the workplace and in life. If there’s a hallmark of the Nordic model of governance, it’s income tax. The rates are very high. But Regner says Sweden’s success with empowering women may come largely down to how people are taxed. “A very dry and technical thing is the individual-based taxation,” she tells Business Insider. Married couples in Sweden don’t file joint tax returns; since 1971, they’ve filed separately. Regardless of whether you’re single or married, individual people receive social security benefits based on their needs, she says, not their family’s collective needs. Sweden has the most generous parental leave policy in the world. Parents get 480 days to share – paid out at 80% of their salaries – which they can use until the child turns 8. In addition, fathers get 90 of those days reserved just for them. Often, moms pay a penalty for working. They’re either hired less because employers think they’ll leave to have kids, or they have trouble keeping their old wages once they come back from maternity leave. Sweden eliminates those pressures – for both parents, Regner says. Lately, one of her biggest missions has been to increase how much paternity leave dads take. In 2014, they took of the 480 days, while moms took 75%. Regner’s goal is to get the ratio closer to 50-50. Regner’s ongoing quest is to ensure companies stick to Swedish law that mandates equal pay for equal work. In 2008, the country signed the Swedish Discrimination Act , which requires companies of 25 or more employees to issues surveys every year analyzing pay differences between men and women. Companies with big differences between genders who don’t take steps to close the gap risk paying fines. This has helped to a large extent, Regner says. What’s trickier is changing how work often performed by women – nursing, elderly care – is valued in society. That’s the big attitudinal difference she’d like to resolve. So far, it’s involved funneling government funds to those industries where women’s work is undervalued relative to men. Over time, she’d like vital areas of work to get more recognition from business leaders who pay people’s salaries. Regner also says immigration has become a new challenge. In 2015, an influx of Syrian and Afghani migrants entered the country, many of whom grew up learning different values about gender roles. Education – about women’s rights, violence prevention, and the country’s expectations of its citizens – all have helped so far, Regner says. But there is still a ways to go. Even Sweden’s problems are the best in the world.